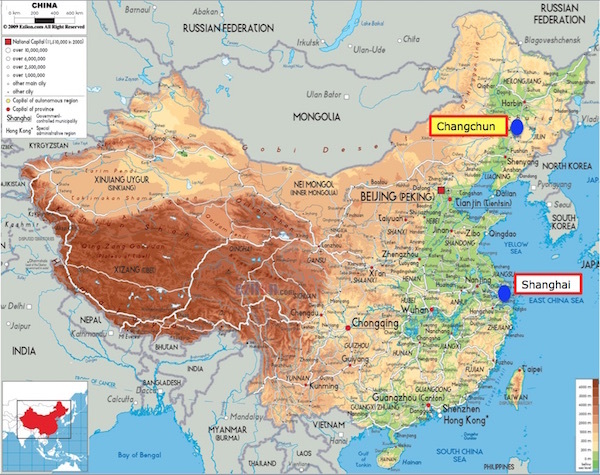 From Shanghai we are now headed North, passing Beijing to land in Changchun, the capital city of the Jilin province. The city itself has 3.6 million inhabitants, but including the greater Changchun, this figure climbs to 8 million, or almost as much as Paris or London! Yes you have read that right, there are cities in China that you may not have heard of but are larger than most European cities. Changchun was the Japanese capital of Manchuko between 1933 and 1945 and as such houses the former residence of Puyi, the Qing dynasty’s final emperor also known as the ‘puppet emperor’ and whose story was made into the 1987 movie The Last Emperor. 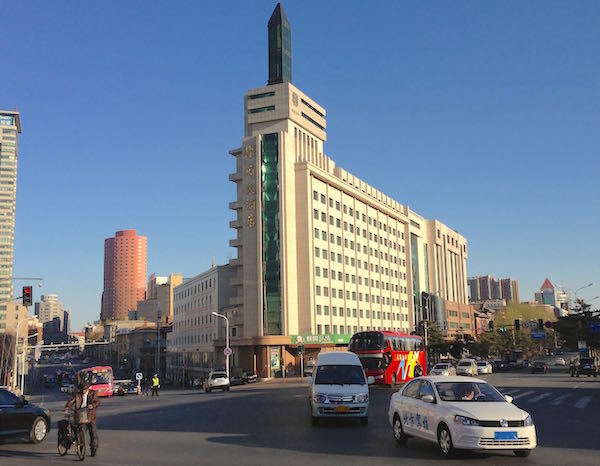 Adequately, Changchun also used to be the capital of the Chinese film industry in the 50s and 60s. Nowadays, Changchun is known as China’s Detroit as it is the largest vehicle manufacturing, research and development centre in China, producing roughly 10% of the country’s automobiles in 2014. First Automotive Works (FAW) has its headquarters here, along with its various joint-ventures with foreign manufacturers including FAW-Volkswagen and FAW-Toyota. This impacts the Changchun car landscape greatly as we will discover in a lot more detail below. Anecdotally, Changchun also produces 50% of all passenger trains in China. Landing in Changchun means we have arrived in what I call ‘real China’: I did not see a single foreigner the entire time I stayed here (24 hours) and my very presence in the streets has everyone glued to their bus windows in curiosity, waving and smiling at me like they just spotted a movie star. Having around 50 bus patrons turn their head all in the same motion to keep staring while the bus drives on is a very interesting experience indeed. Must be the beard. 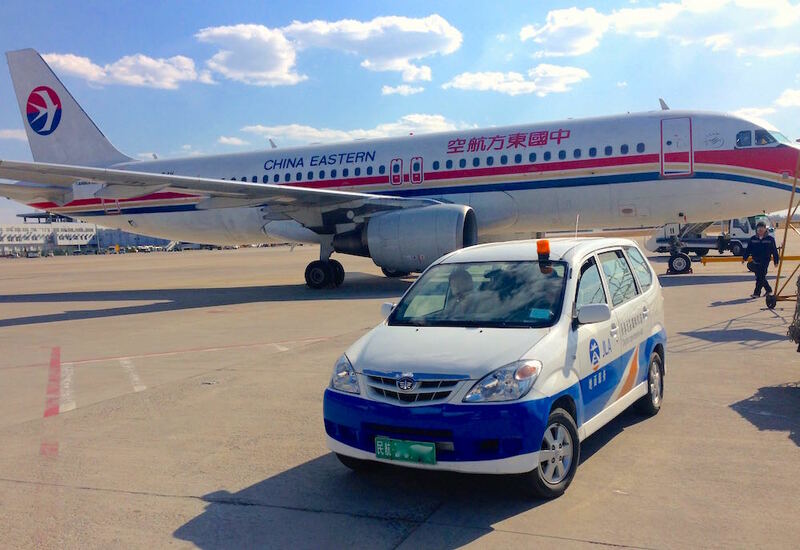 As soon as I step foot on the airport tarmac, the evidence this is FAW city awaits in the form of a FAW Xenia S80 minivan in its Changchun Longjia Airport livery. It is the start of a constant flow of FAW models streaming through Changchun, but they were not the ones I expected. 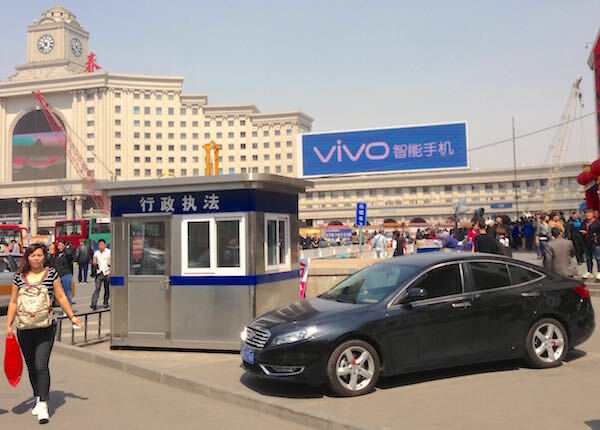 The FAW Xiali sedan, a decade ago among the best-sellers nationwide – although not produced in Changchun but 850km South in Tianjin, is nowhere to be seen: I only spotted two lonely N5. It goes the same for the lower end of the FAW lineup: only a couple of Oley sedans and Xiali N7 hatchbacks and one Junpai D60. No. What Changchun drivers can’t get enough of are the more upmarket FAW offerings, nameply the Besturn sub-brand. 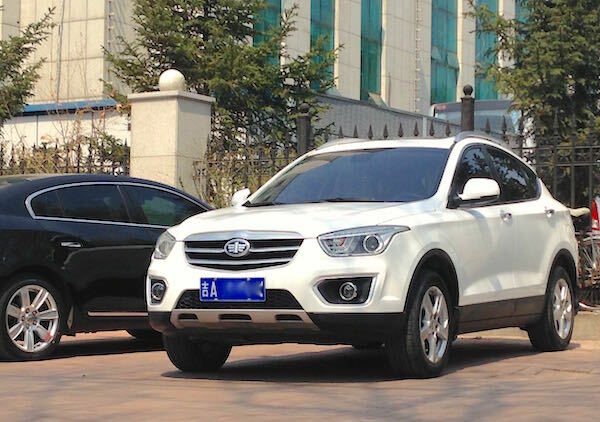 The Besturn X80 SUV is absolutely everywhere: 2 or 3 of them at every block, no less, and while only ranking #91 nationally in 2014, in Changchun it is flirting with the pole position. 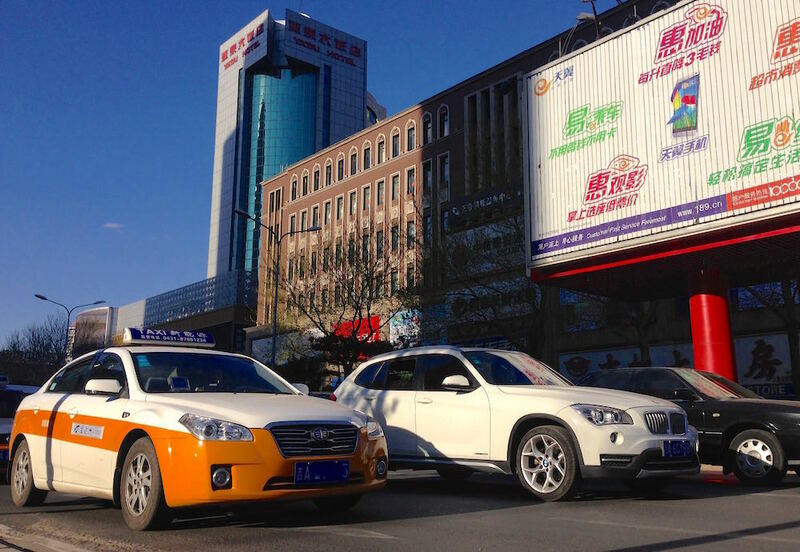 Also very popular are both the Besturn B50 and B70, all generations of them (they both launched in 2006), with the 2014 B70 model already very present in the Changchun streets – I would safely bet on a Top 10 ranking here, even potentially Top 5. The first generation Besturn B50 also accounts for roughly 5% of all taxis in circulation here. Only the flagship B90 has yet to become a local favourite, potentially because of its 139,800 yuan pricetag (US$22,800). 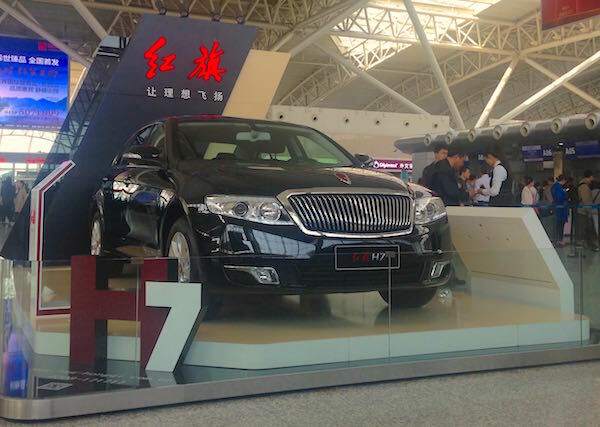 I did see one FAW Hongqi H7, the first time I see one of these out and about, and Hongqi has one H7 exhibited in the Departures hall of the Changchun Airport along with very sleek brochures. As such, FAW secures itself the lion’s share of domestic carmakers who account for roughly 25-30% of a car parc still largely dominated by sedans. SUVs are starting to be relatively popular but there is no heritage of any SUV buying pattern in the past, while minivans and microvans are relatively rare compared to cities like Chongqing, and pick-up trucks are non-existent. 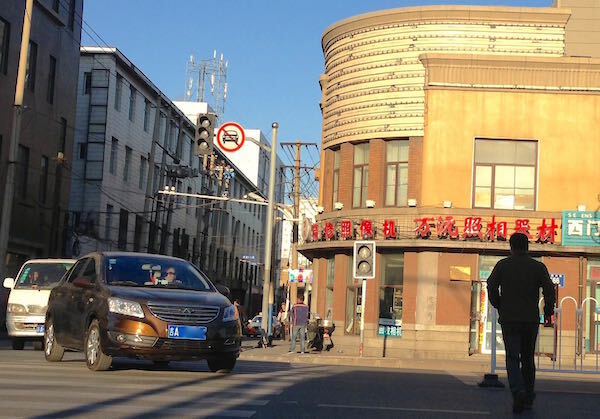 In Changchun we see the return of the Wuling Hongguang well established here but a long way from matching its #1 national ranking, as well as a sprinkling of the microvans that preceded it. 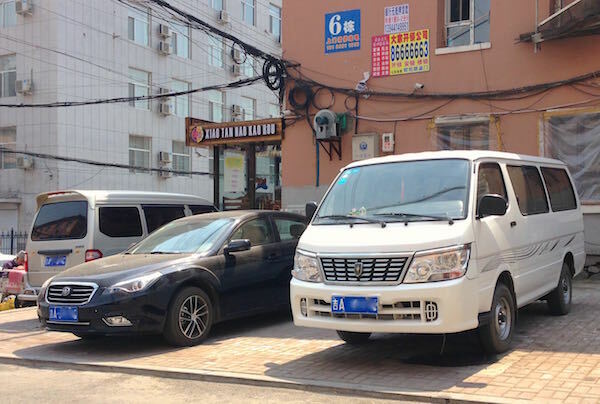 I spotted the first two Wuling Hongguang V and the first four Baojun 730 MPVs in circulation, confirming the mesmerizing sales starts of these two nameplates are no legend but well and truly confirmed in the streets. Great Wall is relatively strong here – the first 3 Haval H1 made their appearance – and I learnt by stufying the Changchun traffic that the Haval H6 Sport in effect replaced the H6 over the past 18 months in terms of sales. That is before the new generation H6, unveiled at Auto Shanghai (more on this shortly), will take the relay. 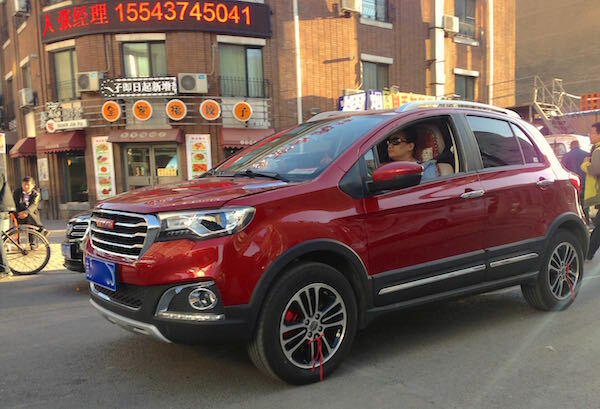 Also of note were the success of the Donfgeng X3 SUV and ChangAn CS75. That’s it for the Chinese, but what brands compose the remainder of the Changchun parc? One word: Volkswagen. Or two: VW Jetta. 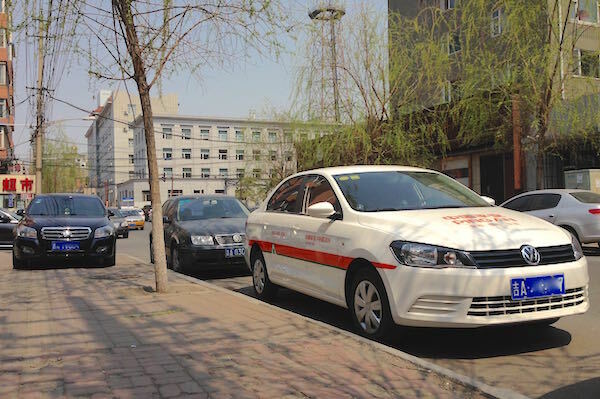 Being produced locally since 1991, the Jetta is logically the best-seller in Changchun whether it be with taxi companies or private buyers. I spotted hundreds of them in the streets in the space of only a few hours. 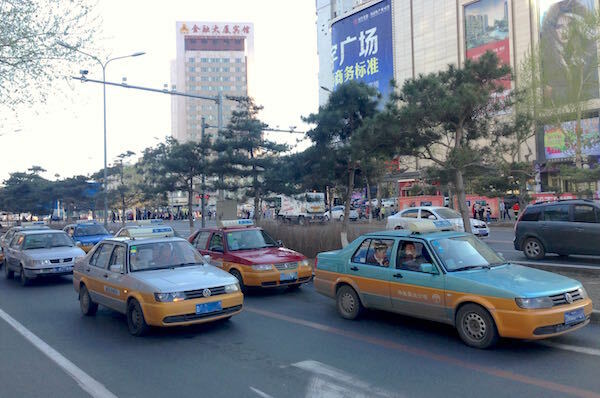 The first generation Jetta (1991-1997) and its facelifts König (1997-2010) and Pionier (2010-2013) still accounts for around 75% of the Changchun taxi parc, with the current generation called Jetta Night (2013-) holding a 20% share and growing. Come back in a few years time and the new gen will be dominant. 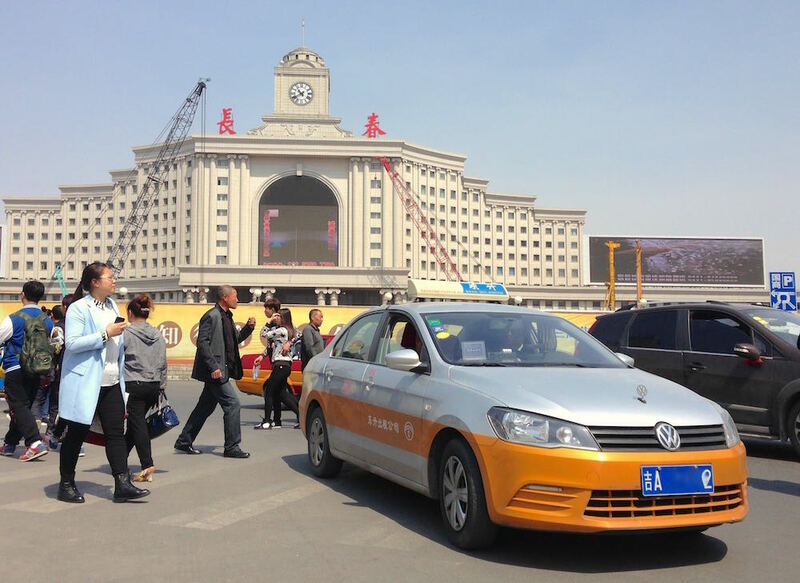 In fact all mass-market Volkswagens produced in Changchun are popular here: the Sagitar follows the Jetta, ahead of the Bora, Magotan and Golf – Changchun being the first Chinese city where I spotted the European best-seller in significant numbers, including one station wagon. Even though Toyota produces in Changchun, it’s Honda that could snap the title of most popular Japanese manufacturer here, with a regular flow of Crider, CR-V, City, Civic and Accord whereas in the Toyota camp only the Vios and to a lesser extent the Yaris L and RAV4 have made a real mark so far. Mazda also made a very strong and very recent impression, with the 3 Axela and 6 Atenza placing way above the respective #84 and #150 national March rankings. Korean-wise, the Hyundai Mistra and Kia Optima have also struck a chord with Changchun car buyers, and the ix25 is off to a great start. There is one car of choice for the wealthy: the Audi A6L, surprisingly frequent despite its price starting at a whopping 355,000 yuan (US$57,300). But it doesn’t stop here. 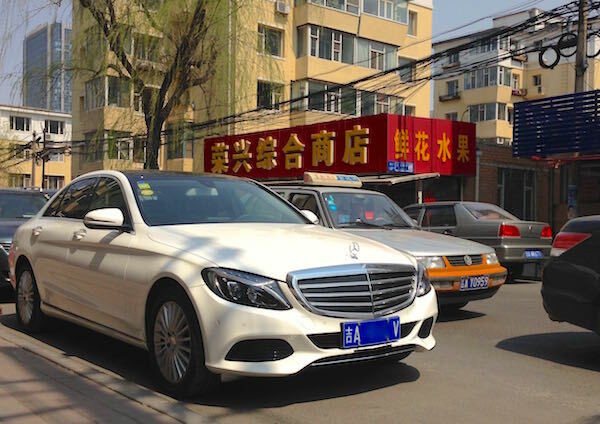 Changchun wealth is clearly visible through the cars that roam its streets, including 3 Porsche Macan spotted in one hour, a handful of BMW X5 and X6 and new generation Mercedes C-Class and a dozen Audi Q3 and Q5, produced locally. The Photo Report (25 pictures) continues below.